Blastos have extremely sensitive flesh that is susceptible to infection if damaged. 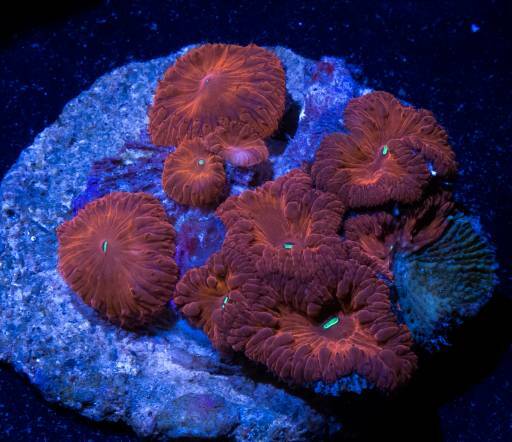 As always, while handling blastos, be sure to keep specimens fully submerged until polyps retract. 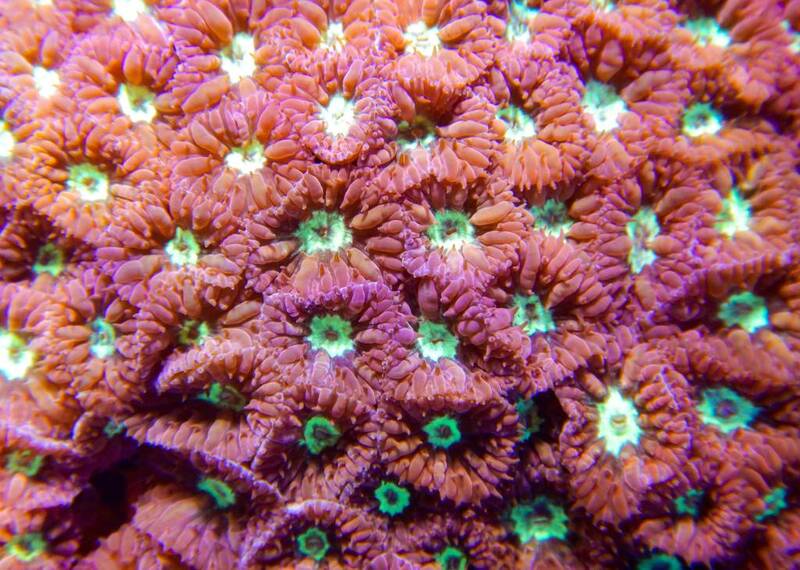 Blastomussa forms in varying densities of branches which can make fragging them different for every colony. 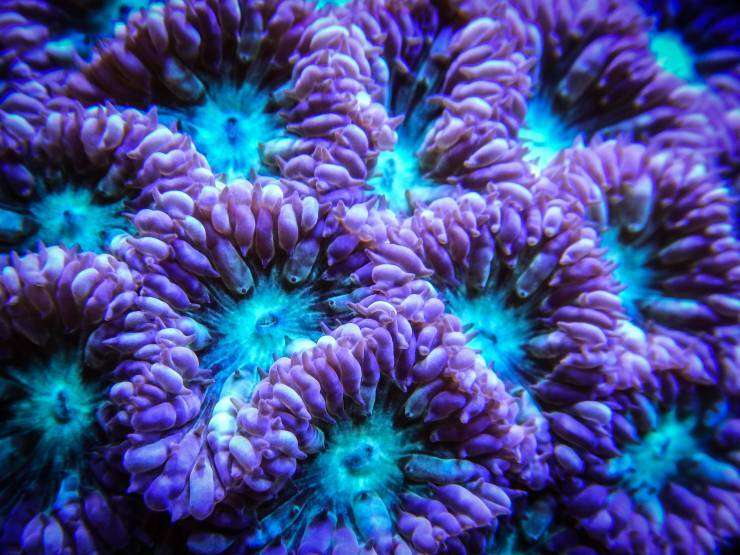 Be sure to cut between polyps and always cut branches off as far below the polyp as possible. 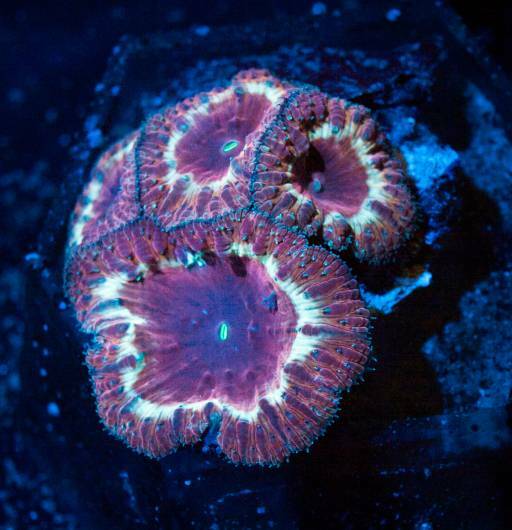 Please watch: "Lets Talk Beginner Soft Corals"
I have a nice chunk of blastomussa merleti that will be getting cut up here soon. 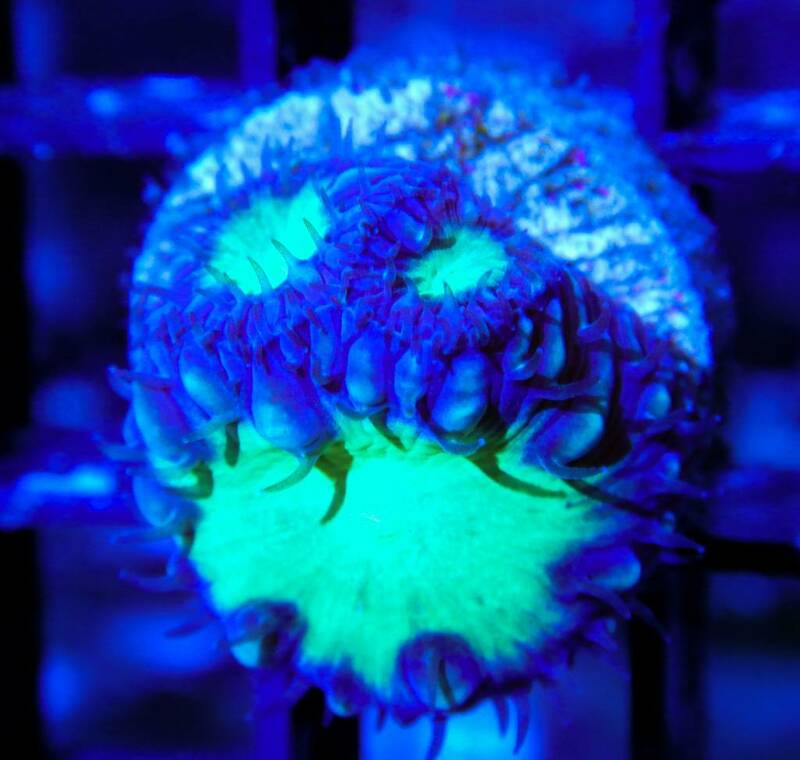 Hands down one of the most satisfying corals to chop up on a bandsaw. 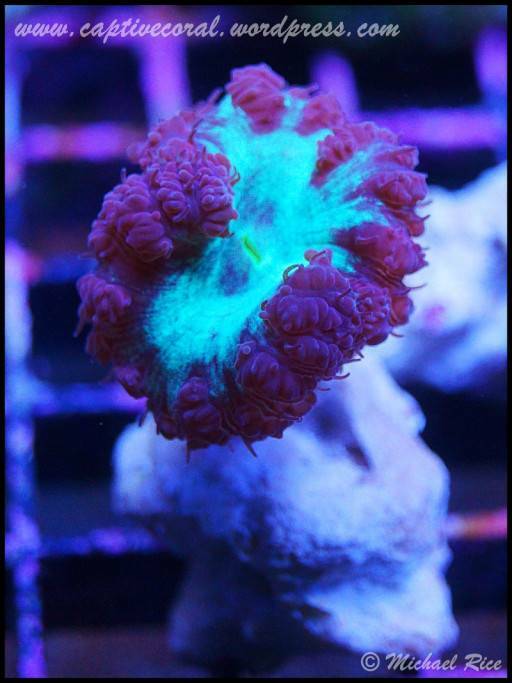 Slice parallel to the surface of the polyps and just watch the colony fall apart into fun sized little single head frags.